Also known in this house as 167 kCal soup…. 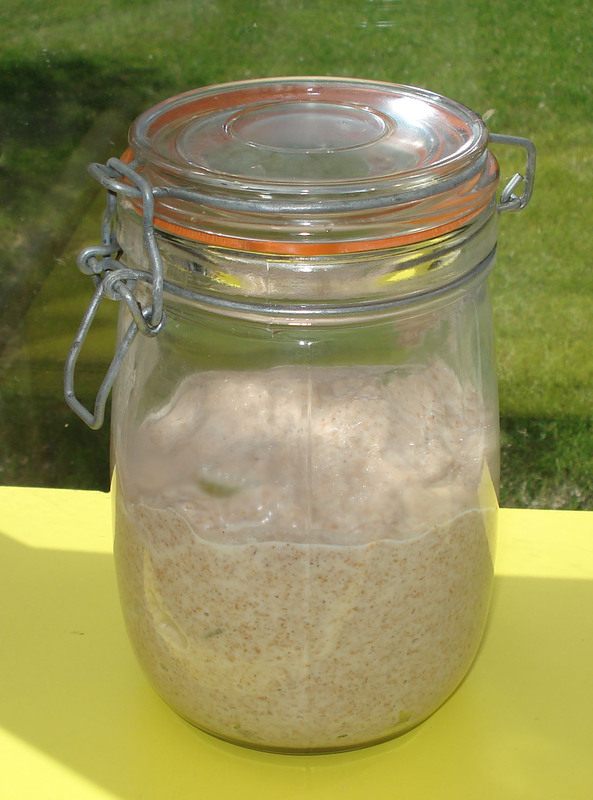 I’m doing the 5:2 diet and in my first week have lost 2lbs, so not much but at least it’s a loss…. 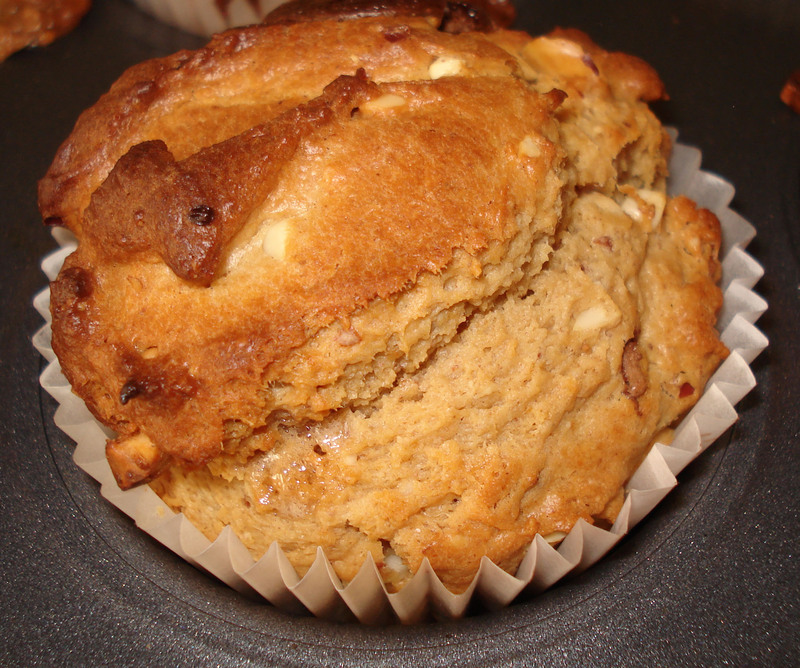 I found this recipe in a 5:2 recipe book from eBay, and it is truly delicious, I can’t believe it’s so low cal…. In a saucepan, add a teaspoon of oil to cook two chopped onions and two cloves of garlic, also chop two rashers of lean bacon and add to pan. Add a pinch of salt. Then chop two parsnips and add, and add 500g (two large) chopped sweet potatoes, add 1.5 pints of vegetable stock (I just used a chicken Oxo cube actually). Boil until soft. Use a blender to blend half the ingredients and add back to the pan. Then chop a small savoy cabbage and simmer until soft. 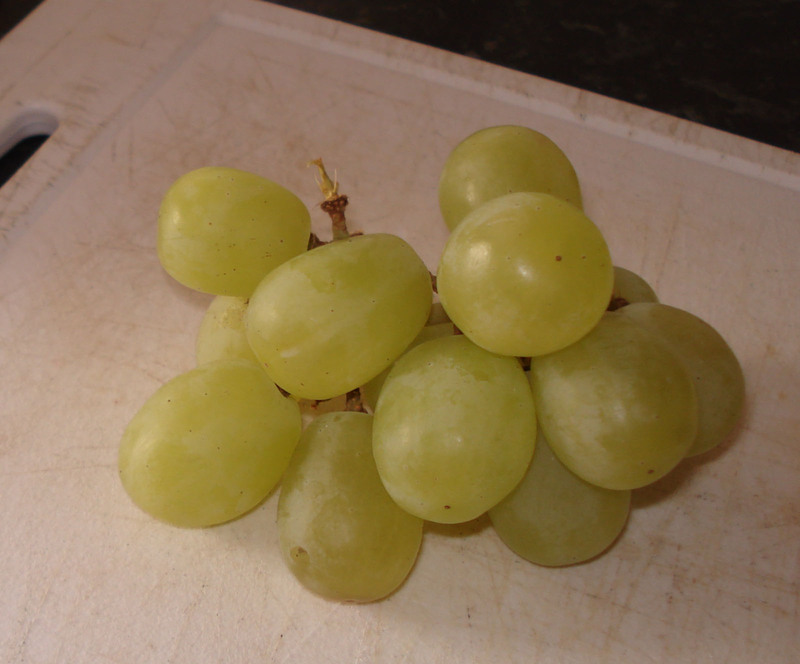 Split into four portions – and freeze ones you don’t need until required. 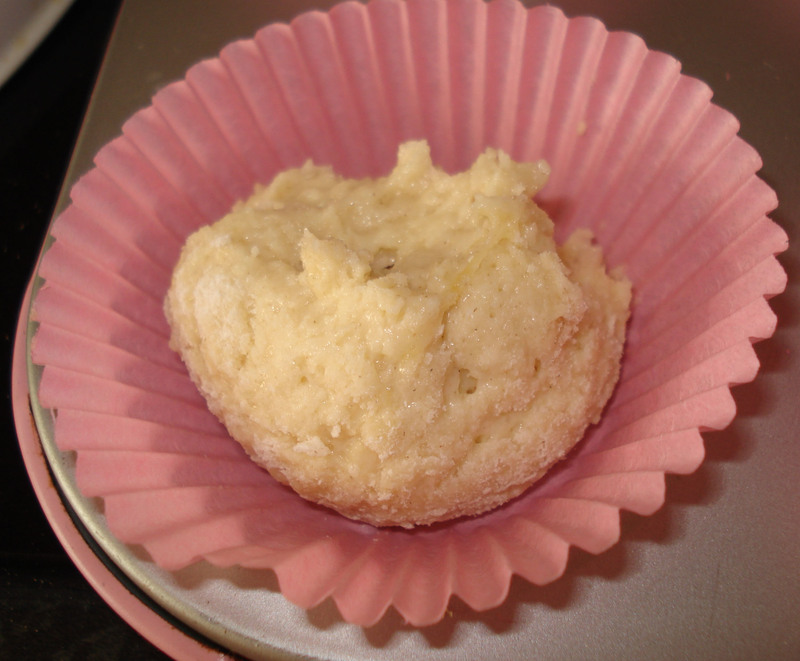 I don’t like the American ‘fashion’ for cupcakes much, I prefer nice, English Fairy Cakes myself! 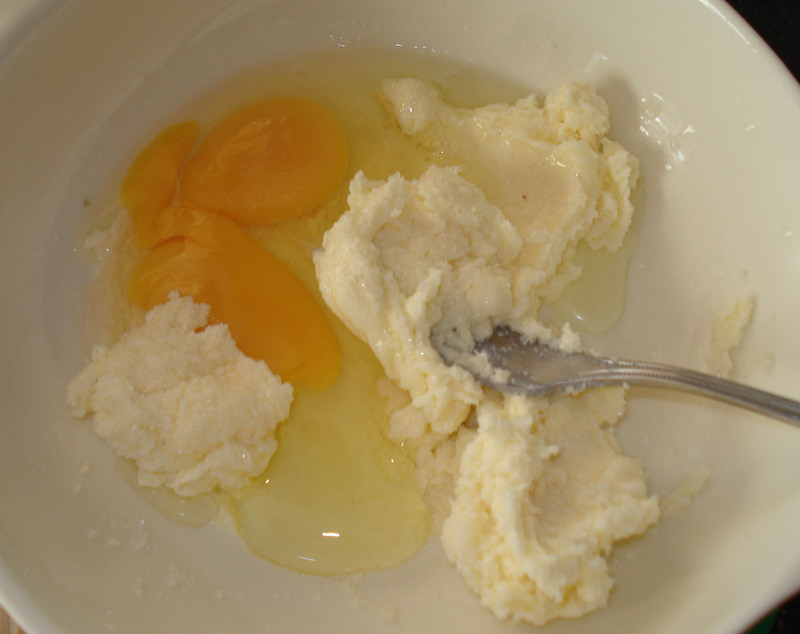 Today I made the basic mix, by stirring in 125g butter (recipes say unsalted but life is too short to go looking…) 100g Castor Sugar ( I always use less sugar than a recipe says) and two eggs, mix all this into a batter. 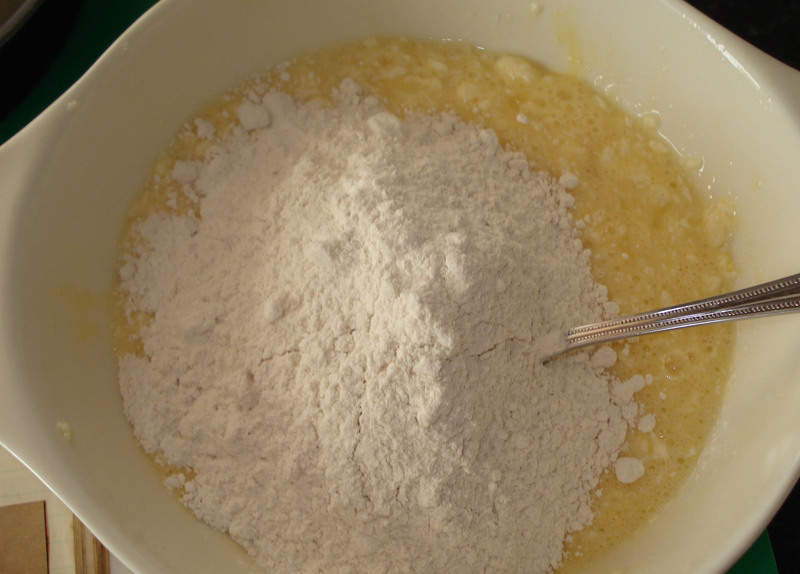 Then add 125g SR Flour and mix. I’ll now admit I don’t sift either, I am such a slutty cook! Add to paper cases, and bake on 200 degrees (Gas 6) for about 20 minutes. Now if I recall one thing from Mrs Breakspeare (cookery teacher at Manor Farm) I learnt that you add mix into cake cases carefully to avoid any spills of mix up the sides of the case. Ensuring your finsihed items are neat and tidy. I made some butter icing and decorated with that plus Dolly Mixtures. Do be aware though, that if you leave these cakes in a tin for a few days, then the Dolly Mixtures go a little soft to the touch, but I doubt they will last that long! 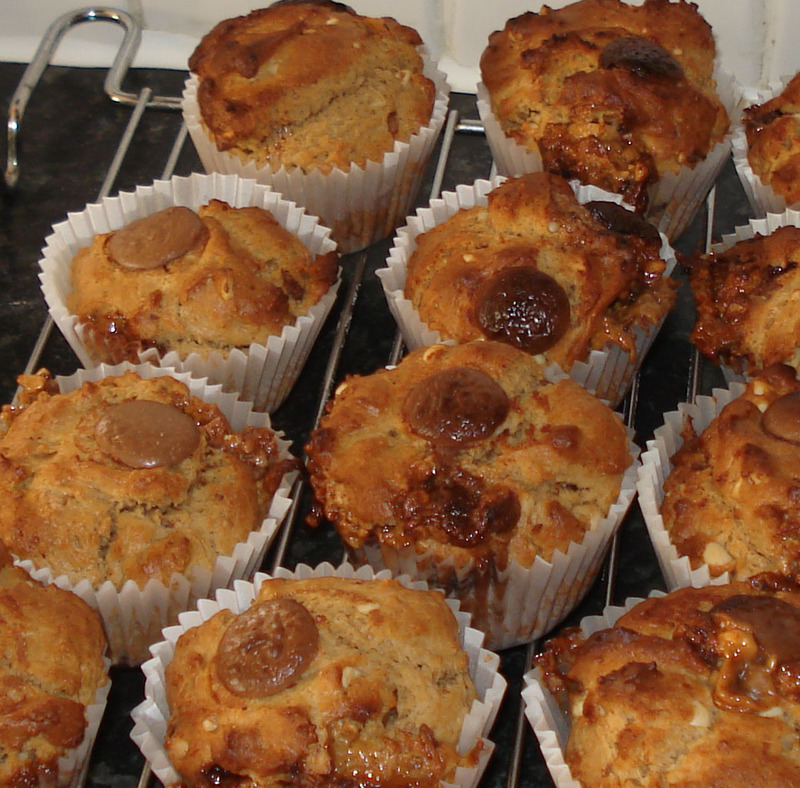 These great for a packed lunch muffins are easy to make and even easier to eat! 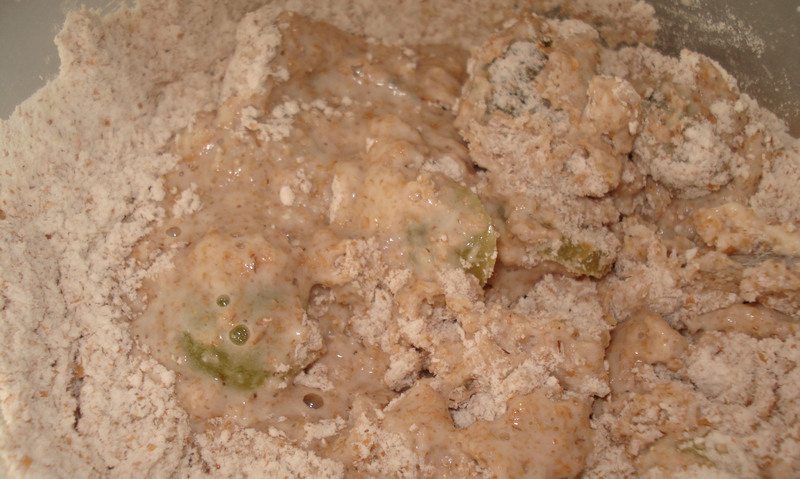 Stir the flour, baking powder, sugar and salt together, then add the peanut butter and rub into a course crumb. 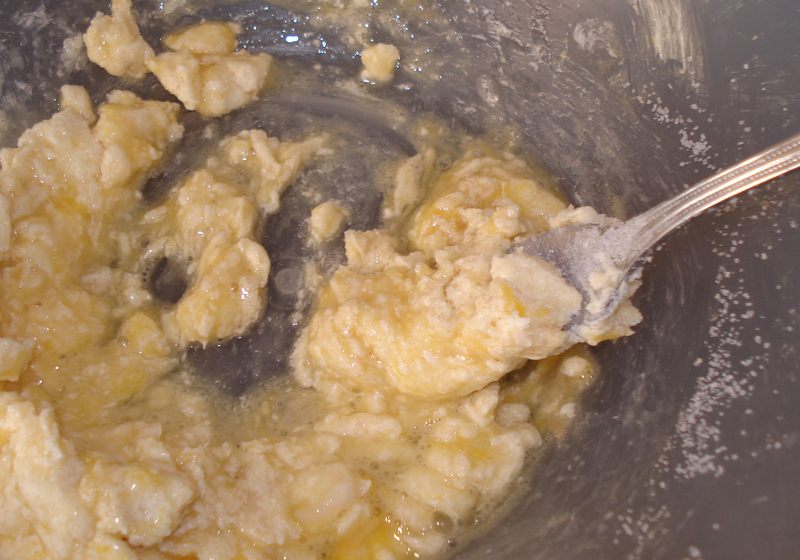 Add melted butter and egg to the milk, pour into mix and stir. 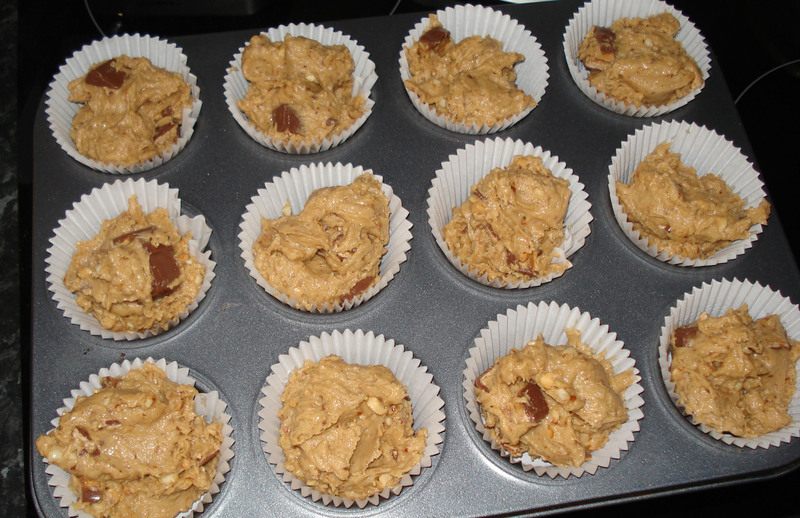 Cut Snickers into 1cm pieces and stir in. Add to muffin cases. 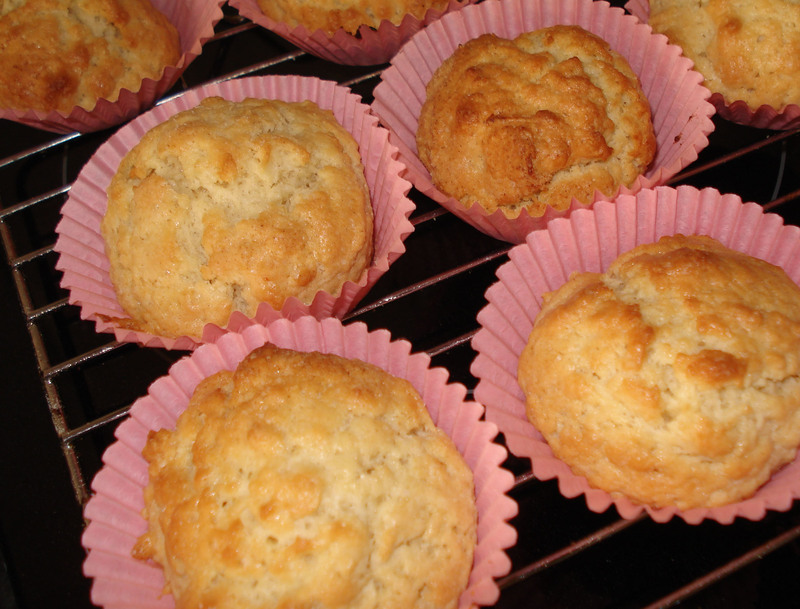 Bake for 20 mins and cool before eating….if you can! This was a birthday celebration meal so lots going on. Firstly I roughly chopped some potatoes, popped them with a little oil in a roasting pan, then I chucked in chilli powder, garlic salt, paprika, turmeric in fact, anything I found that sounded spicy! 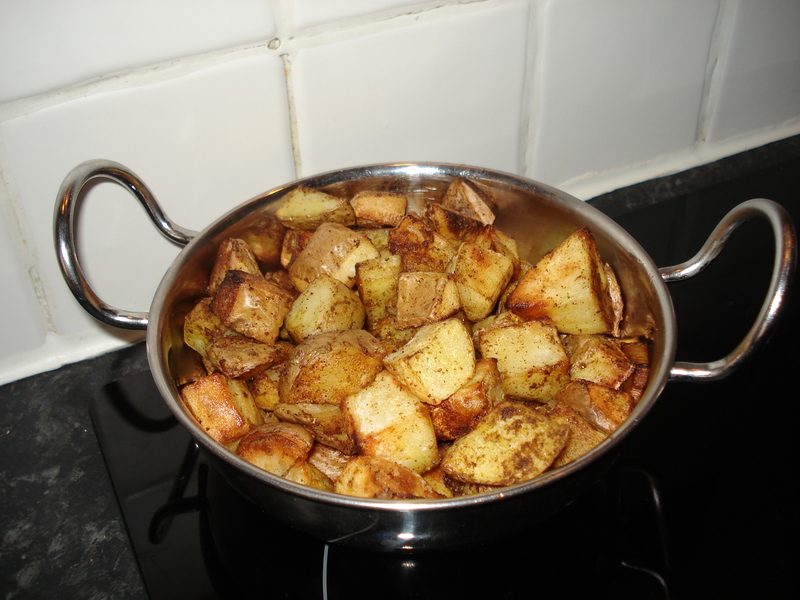 I stirred it all round and roasted my ‘Bombay Potatoes’. They blew our heads off with spice but were great! I rustled up a lamb Rogan Josh too, that recipe will have to wait until another day. In my messy recipe book I found my Naan recipe. When I used to teach over in Darlaston, I had a friend called Asha Patel and she ran an Indian Cookery Course for all the teachers on a Wednesday evening, sadly I’ve lost touch with her over the years but I still cook her recipes! 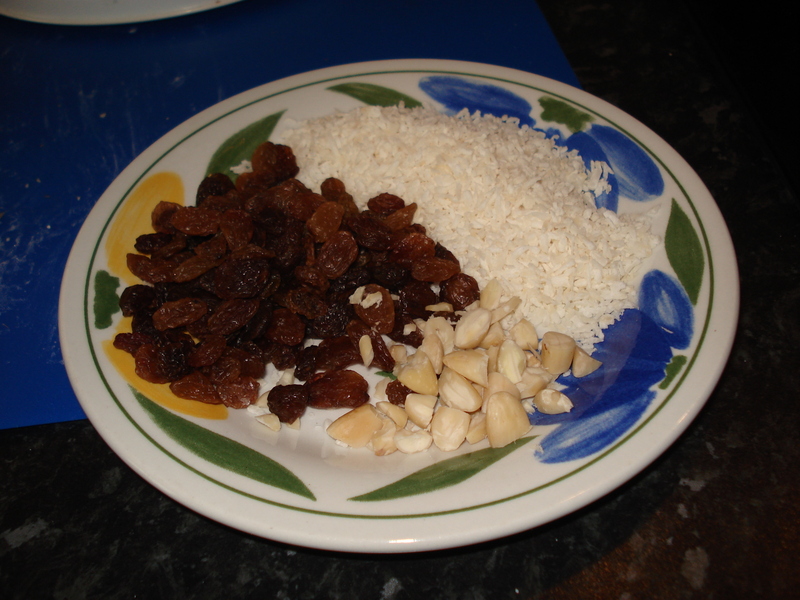 I also used dessicated coconut, raisins and blanched almonds. 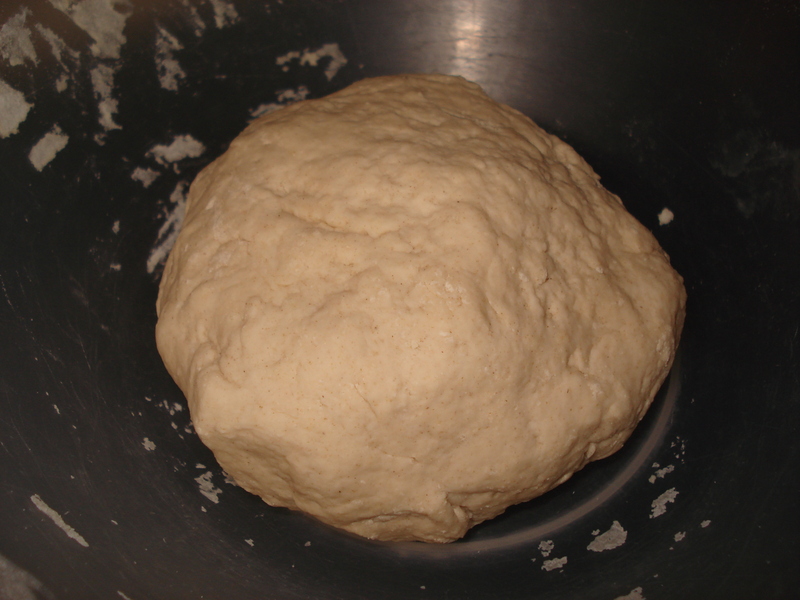 I just mixed all the ingredients together with some warm water, enought to make a dough. 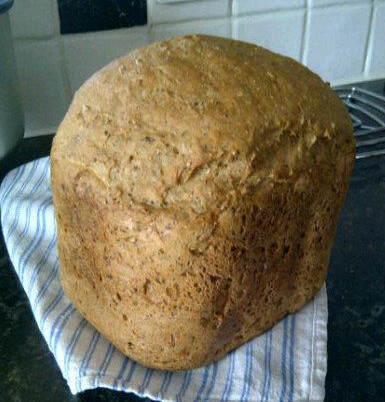 I gave it a good knead (spelt ‘need’ in the book which made me laugh!) 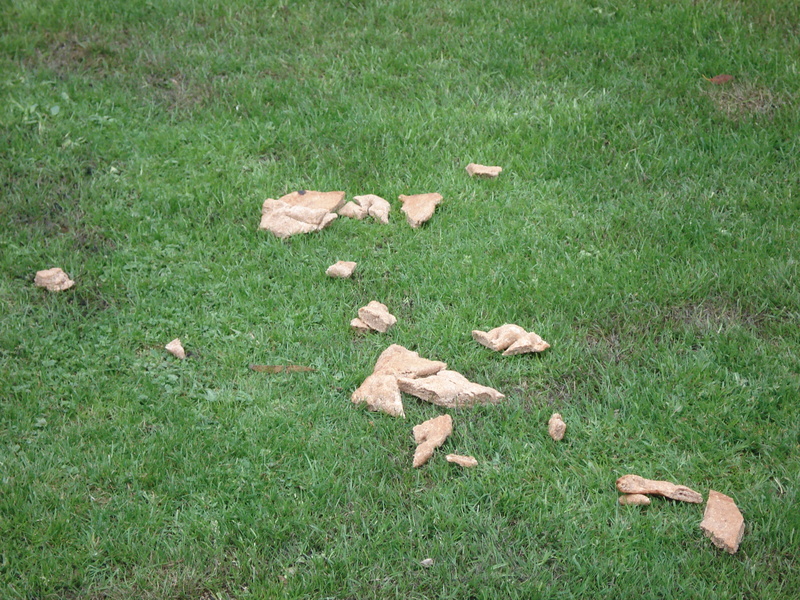 I rolled out into Naan shapes. Then left to prove for about an hour. 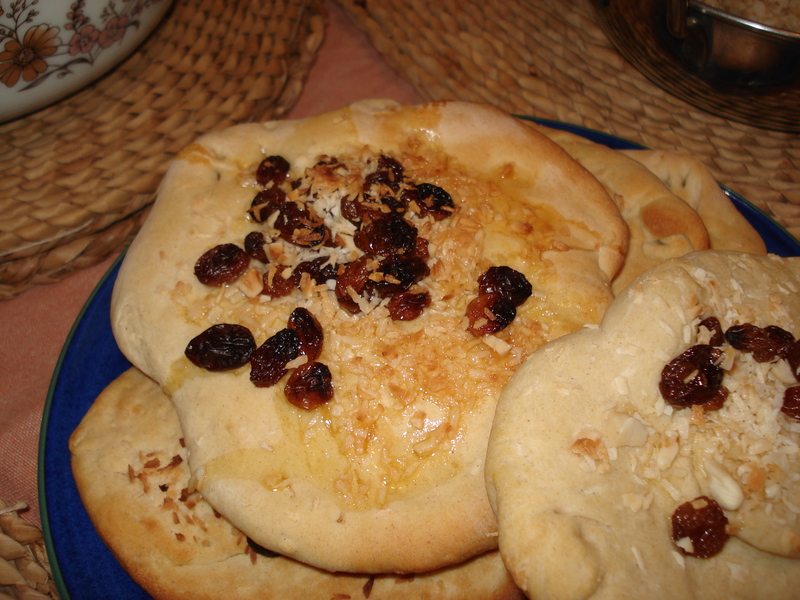 I then added my own touch which was to drizzle with a little syrup and put desicated coconut, blanched almonds and raisins on the top. 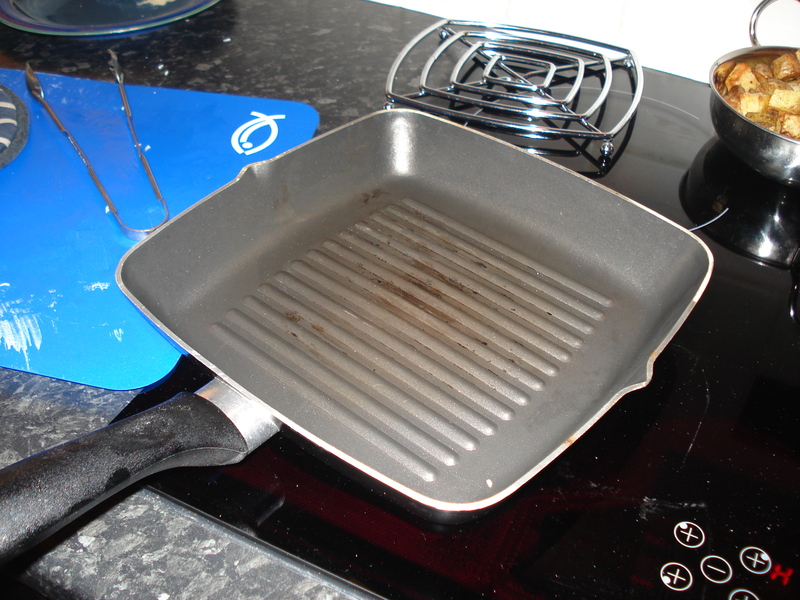 You ‘ll need a really hot, dry frying pan next. Cook the base (only) of each naan bread, if you had a tandoori oven you would stick the naan’s to the sides of the oven, but I am assuming you do not! 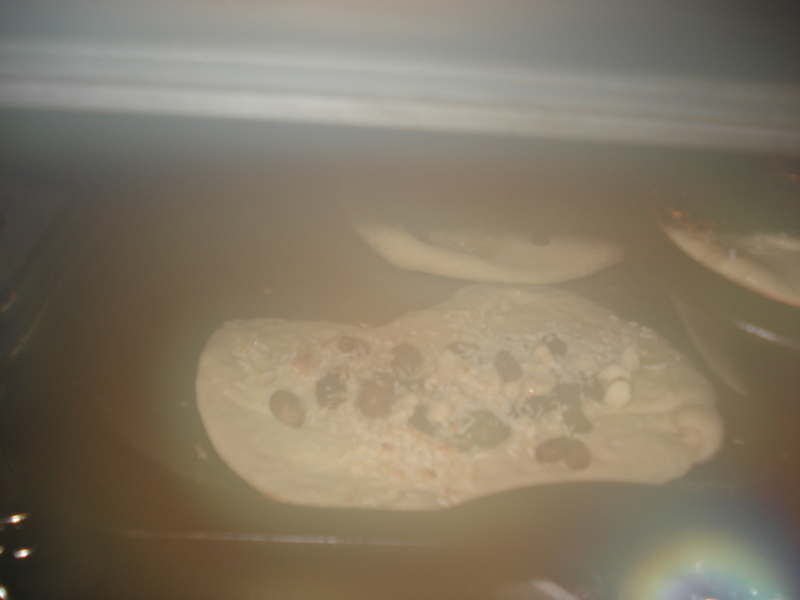 So Dry cook the base of each Naan, I had four little ones. Then pop them on a dry tray and back in the oven until risen and golden. Yummy with a capital YUM! 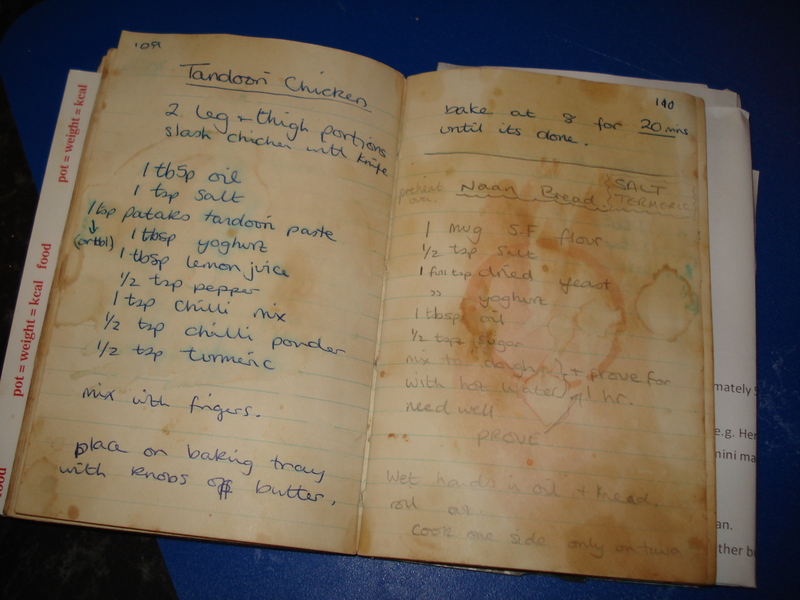 This is my messy recipe book, it’s years old and I am almost ashamed of it! Except it’s been with me since childhood and has so many memories within, I’ll never throw it away and rewrite them all out. 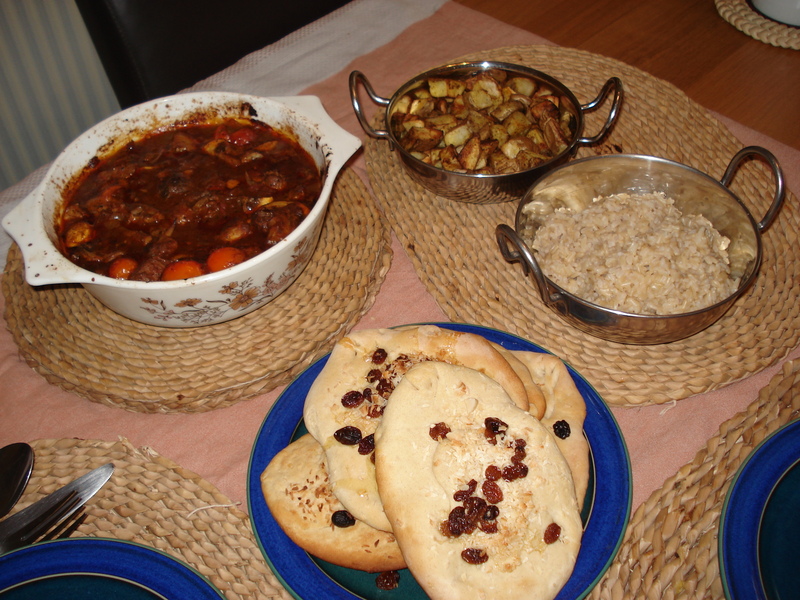 I made a Rogan Josh last night with naan bread, check back tomorrow for the recipes and photos! Monday has rolled around again, and this week it signals a dieting week. I’ve had a terrible hacking cough and have been sucking sweets constantly all week, consequentially I have put on half a stone! 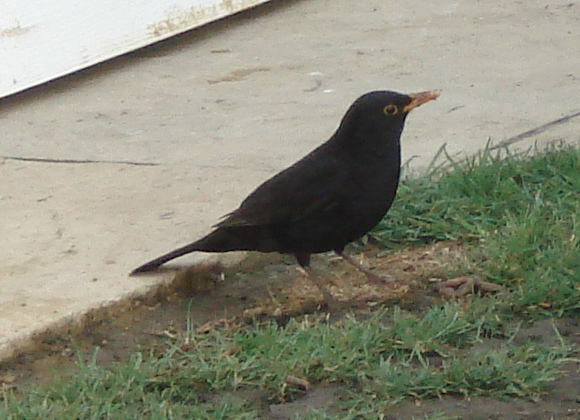 Friday – We’re off out to an American Diner for my birthday so will try to ignore the chips and desserts! Quick – The sun is out… finally! Goodness me, if we’ve not had a weekend of sunshine and temperatures in double figures no less! So of course, we want an impromptu picnic. One we can pack up in an instant if the rain decides to come back. 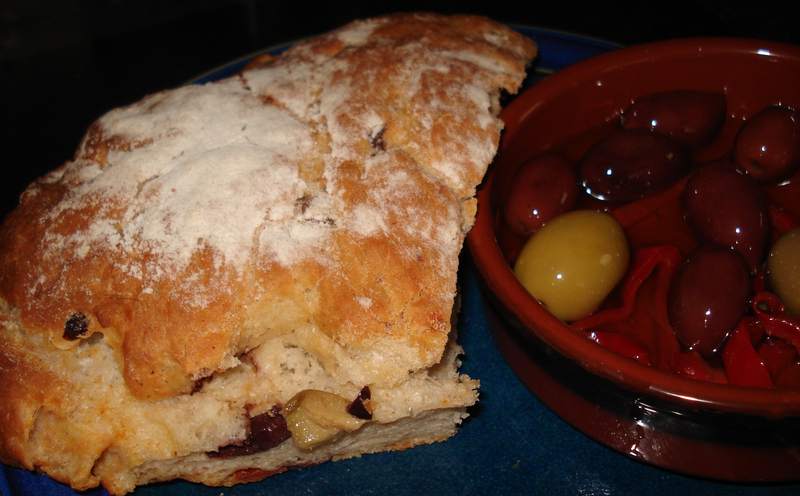 Then – before rising I folded in some chopped sundried tomatoes, chopped olives and also some finely chopped peppers that were alos in the Olive Jar. 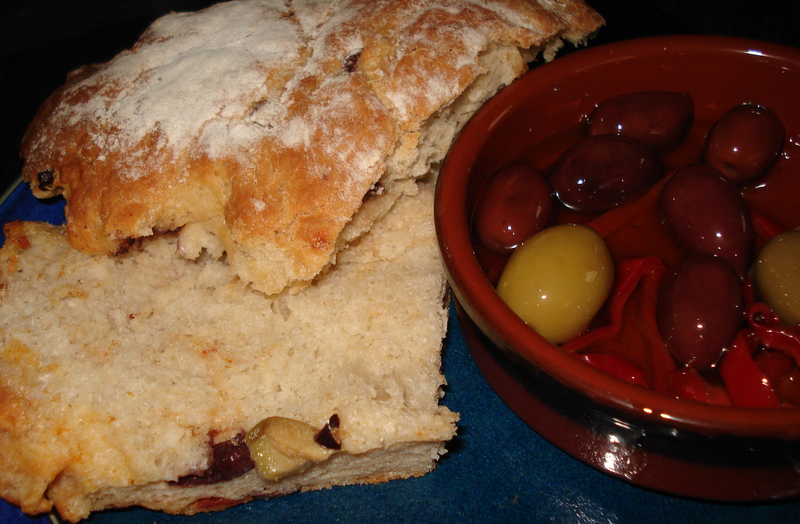 Using the olive oil fromthe jar to make the Ciabatta and oil tha pan so it was extre olivey…..
Later that afternoon we ventured out to the park with bread and olives and a little champagne – bring on the summer!! I do love cakes, usually my cakes are not up to much if I am honest. They always taste great (well apart from one time) but their looks often leave a lot to be desired. 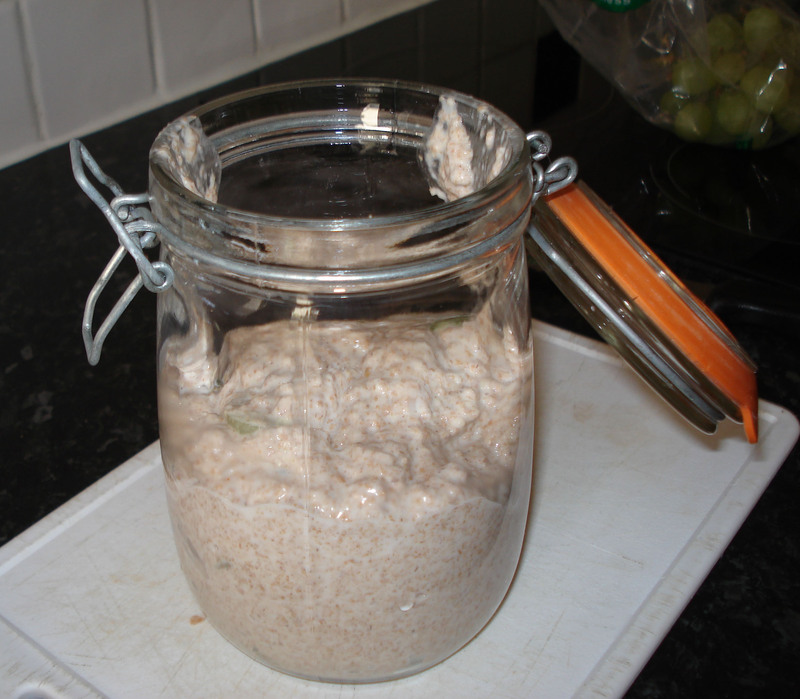 If I am to continue a cooking blog, then I need to master the art of presentation….. here goes my first attempt….just in time for hubby’s birthday today! 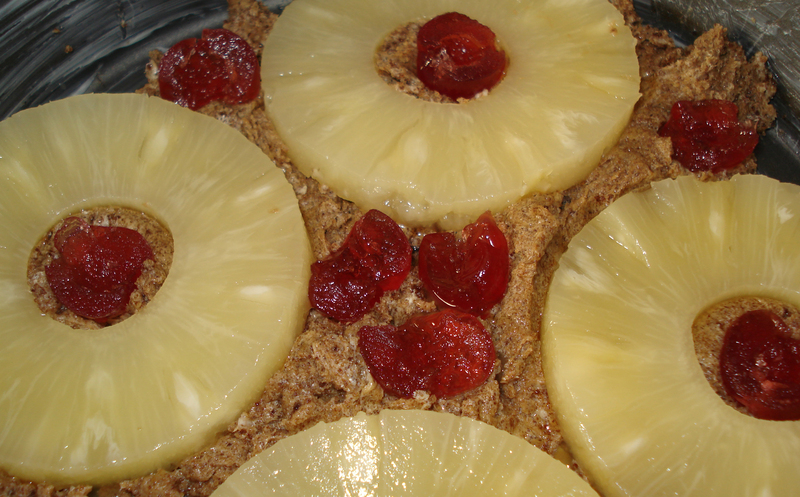 To make the tea time treat of a Pineapple Upside Down Cake firstly take 2oz of Low Fat Spread (or butter) and cream together with 2oz of dark brown sugar. 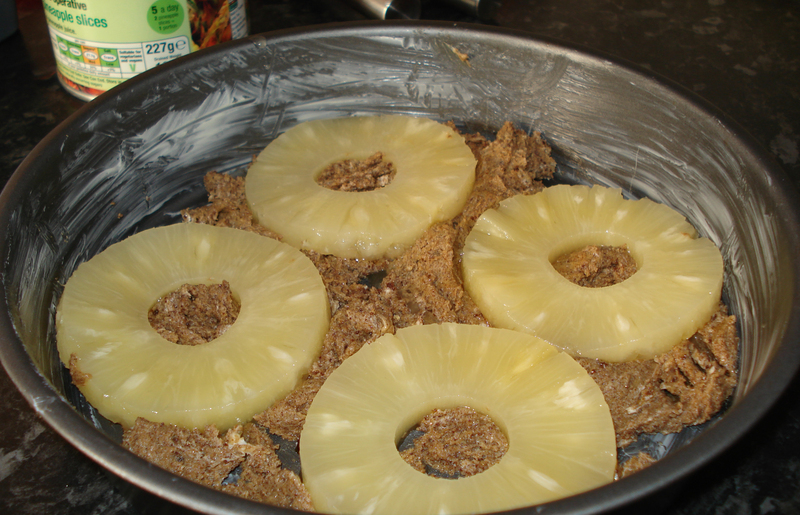 Grease (but do not line) a cake tin, and spread the sugar mix along the base (only), lay pineapple rings and glace cherry halves in a pattern on the mix. Remember to put the cherries down upside down, so when you turn out the cake they are the right way up! 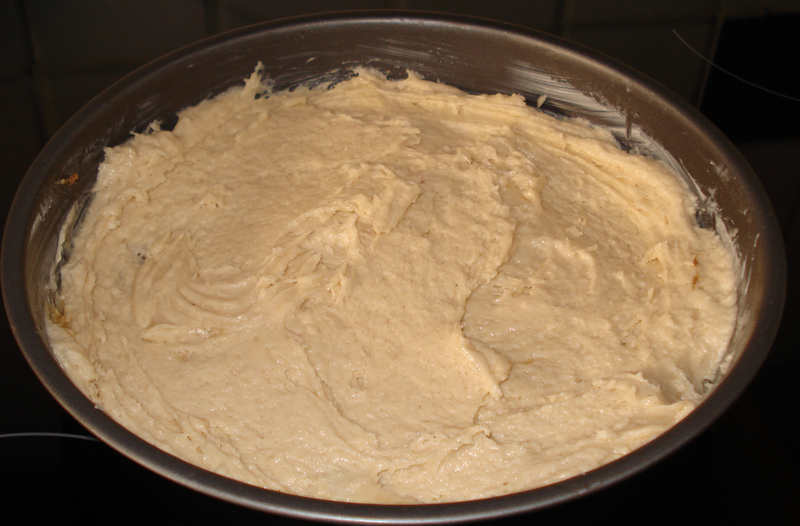 Next make a basic sponge cake mix. Beat together 4oz of caster sugar and 4oz of butter/spread, cream in 2 eggs. Next fold in 4oz of self raising flour. 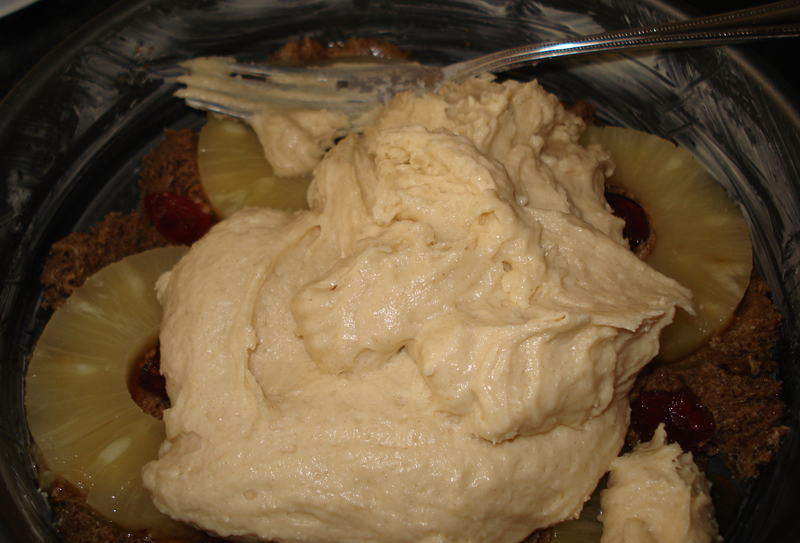 Spread this mixture across the top of the pineapple mix. 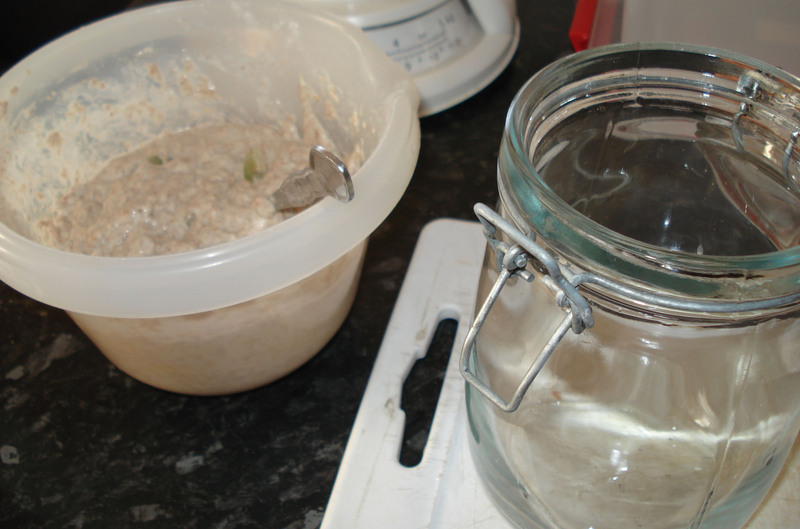 Spread evenly and ensure the mix touches the sides all around the tin. Bake at 180 degrees for 20-25 minutes, test in the usual way. I worried when this one came out of the oven. My first thought was “I can’t photograph this for the blog it looks awful!” However, I shall be true to you and document anything that comes from the oven good or bad! 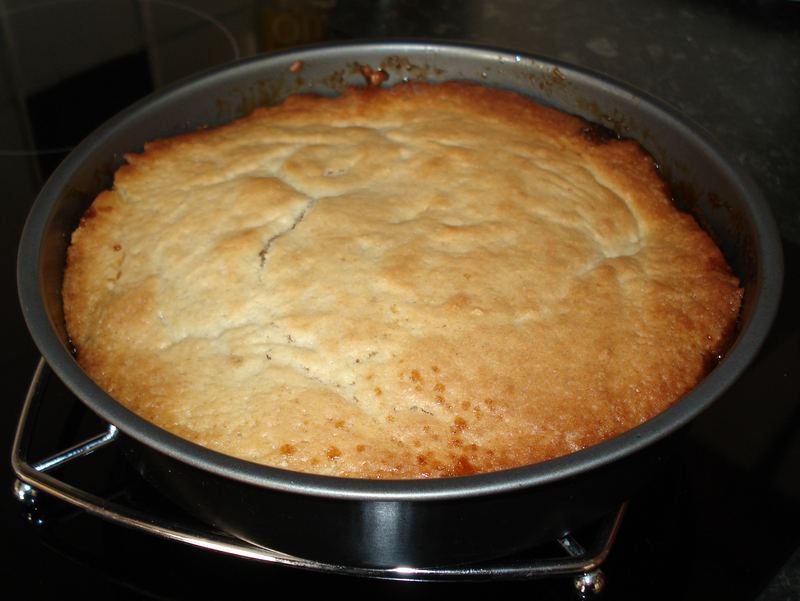 Once you’ve left this cake for around ten minutes, put a plate over the tin, and wearing your oven gloves for safety, quickly tip the whole thing over, and gently shake the cake from the tin, it should come out quite easily. After my earlier panic, I don’t think it looks too bad, and as it lasted pretty much one day, I don’t think it tasted half bad either! 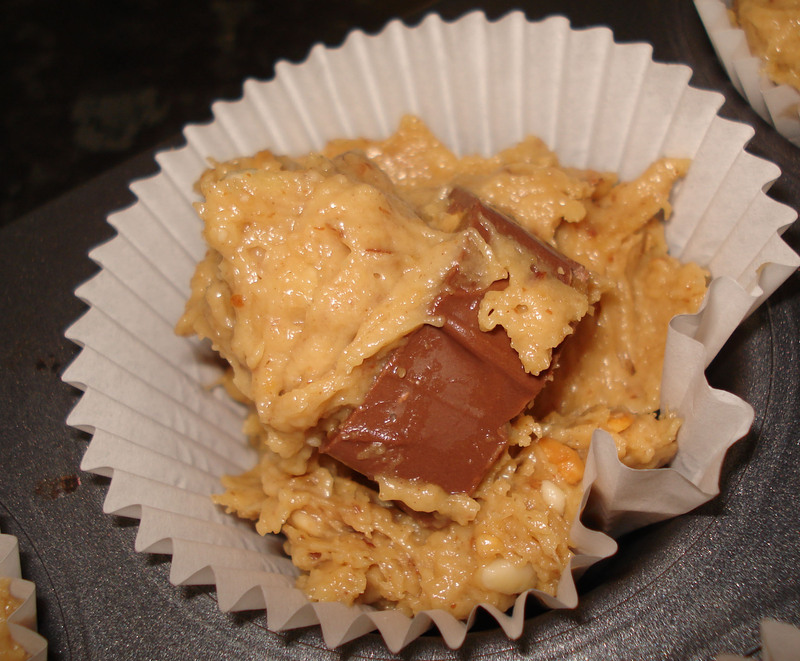 It’s meant to be quite gooey and sticky, a real treat and not for every day! 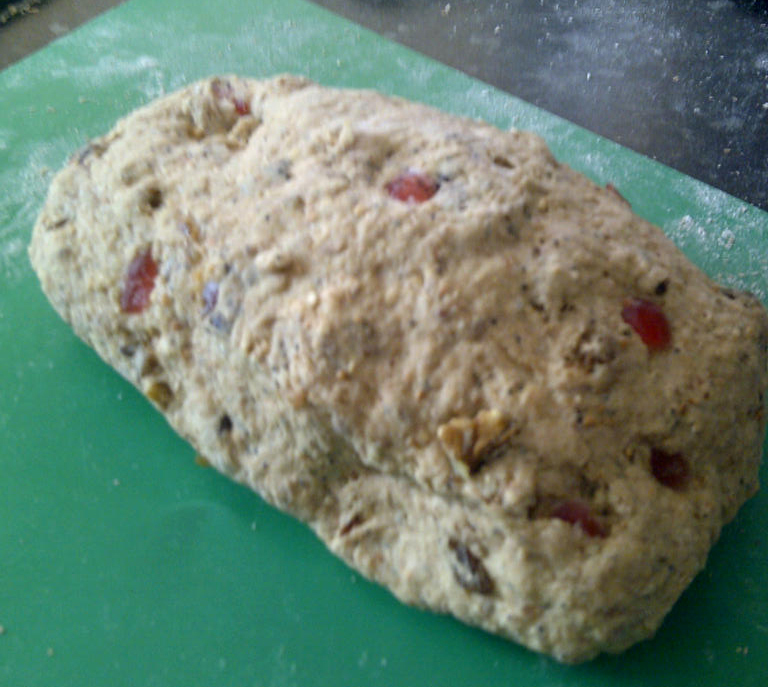 …is filled with cherries, dates, sultanas, walnuts and oats. It’s just proving now, and we cannot wait to try it either warm with butter or maybe later at tea time with some ham and english mustard, which tangs nicely with the fruit. Why not try it with an interesting crust too?